The Tokyo 2020 Olympics logo pays homage to the past while looking forward to the future. Coinciding with the 54th anniversary of the opening of the Olympic Games Tokyo 1964, NBC Olympics Wednesday unveiled the logo for the 2020 Tokyo Olympic Games. 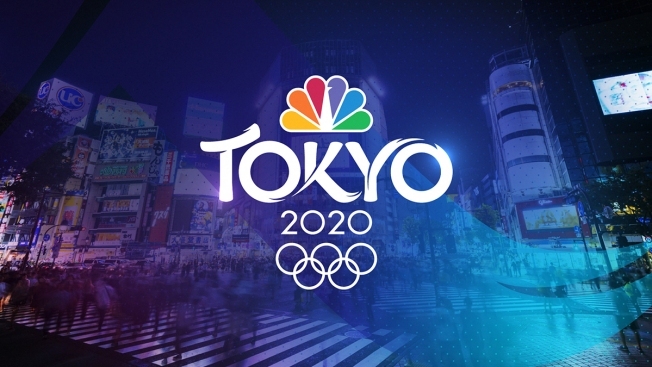 With a design that honors Japanese traditions, embraces Tokyo’s modern spirit, and embodies the energy of NBC Olympics’ distinct presentation, the logo features the word "Tokyo" prominently displayed between the two iconic logos of the NBC peacock and the Olympic rings, along with the year of the Games, "2020." The 1964 Olympic Games were the first ever held in Asia, and holds a legacy that is still vivid throughout the city. Tokyo 2020 will reuse six venues from Tokyo 1964. "Our branding goal was to develop a logo that honored the rich culture of Japan, while also exploring the vibrant union of art, technology, fashion and pop culture that defines Tokyo today," said David Barton, art director for NBC Olympics, in a release. "The design of the word ‘Tokyo’ is bold and fluid, illustrating with each character the dynamic movement of an Olympic athlete with a subtle reference to the distinct line forms of the Japanese written language." A report released earlier this week by the national government's Board of Audit shows Japan is likely to spend upwards of $25 billion to prepare the games.